Ceres is the largest object in the asteroid belt between Mars and Jupiter, containing a third of all the mass in the asteroid belt, Ceres are even visible with the naked eye, having first been identified by astronomers in the early 1800s. “Ceres are much more massive than any body yet visited in this region of space (asteroid belt) and are truly small planets,” the Dawn mission team, at NASA’s Jet Propulsion Laboratory (JPL), wrote in their mission statement. Stunningly, Ceres, the largest asteroid at about 600 miles in diameter, may have a thin, permanent atmosphere, setting it apart from other massive rocks. Experts like to classify bodies like Ceres as “protoplanets” – small planet-like objects that were in the process of becoming true terrestrial planets before Jupiter’s heavy gravitational influences on the asteroid belt disrupted their formation. NASA’s Dawn spacecraft was launched on Sept. 27, 2007. Its mission: explore the asteroid belt and help unlock the secrets of the early solar system. 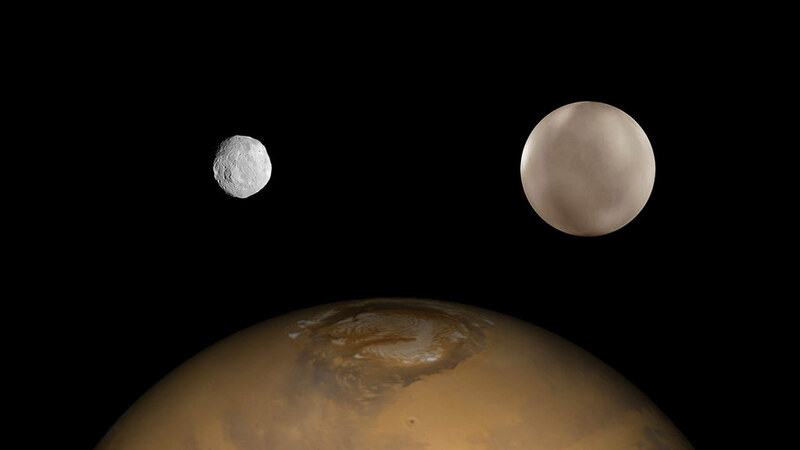 Researchers had two targets picked out for the probe, and asteroid named Vesta and a dwarf planet named Ceres. It has just recently – captured its first image of its second target – Ceres. On Dec. 1 a view was taken when NASA’s Dawn spacecraft was about 740,000 miles (1.2 million kilometers) from 590-mile-wide (950-kilometer-wide) Ceres. It is only nine pixels wide, but a new image of Ceres is already making scientists salivate at the prospect of a closer look next year. “Now, finally, we have a spacecraft on the verge of unveiling this mysterious, alien world. Soon it will reveal myriad secrets Ceres has held since the dawn of the Solar System,” stated mission director Marc Rayman, of NASA’s Jet Propulsion Laboratory. Dawn’s picture of Ceres was intended not only to be a glimpse of the dwarf planet, but also a calibration image for the science camera to get it ready for the close encounter. Ceres appears about as bright to the spacecraft as Venus does from Earth. In 2007, Dawn paid a short visit to Vesta, and found a dry and metallic wasteland. Astronauts are expecting quite a different story with Ceres – maybe even some water under the icy surface, though that’s highly debatable. Whatever it is, the good thing is that we’ll have a chance to study. Dawn begins its final approach to Ceres on December 26.